The official who was designated by the National Electrification Administration to take over the management of the Palawan Electric Cooperative (PALECO) reported for work Friday, holding an initial meeting with the cooperative’s Board of Directors. PALECO spokesperson Claire Guludah said Engr. Nelson Lalas had met with the PALECO Board. She did not disclose however what transpired during the meeting. 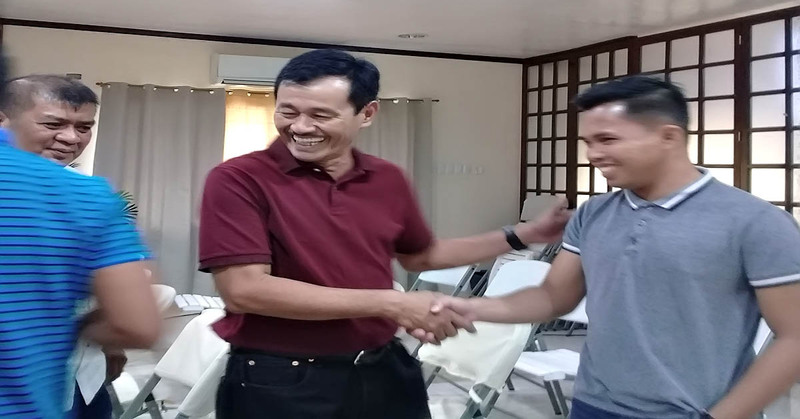 “Dumating siya kaninang alas singko ng madaling araw para maka-attend ng board meeting (He arrived at 5 a.m. to be able to attend the board meeting),” PALECO spokesperson Claire Guludah confirmed to Palawan News. PALECO officials earlier objected to the NEA takeover bid that was done in the wake of President Rodrigo Duterte’s recent vow to privatize the power distribution franchise if it failed to resolve the province’s power woes by the end of 2018. PALECO board chair Jeffrey Tan-Endriga recently told reporters they will appeal the NEA move, claiming its takeover of the position of general manager was unwarranted. He said they have urged NEA to allow the completion of their ongoing screening of potential applicants. Guludah said Lalas will address PALECO employees during their flag ceremony on Monday.